There are three kinds of people at Christmas. The lovers of Christmas, the haters of Christmas and then there’s the hybrids. 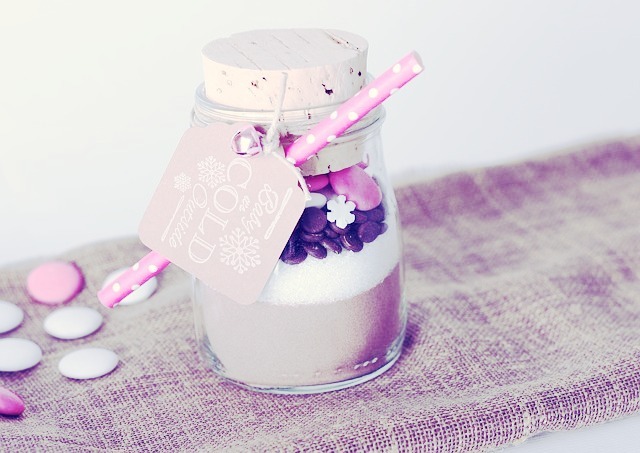 I consider myself a hybrid, since I am both dazzled by all that lovely glitter and then fearful of the potential spend. 1. Christmas itself – period. Is there something about Christmas you don’t like – what is it? Be sure to post your comments on my Facebook page. How are you decorating your tree and home this year? 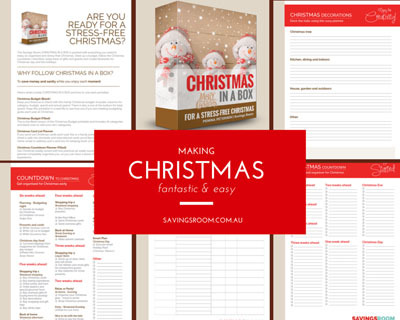 Check out Christmas In A Box – the ultimate toolbox for planning Christmas.